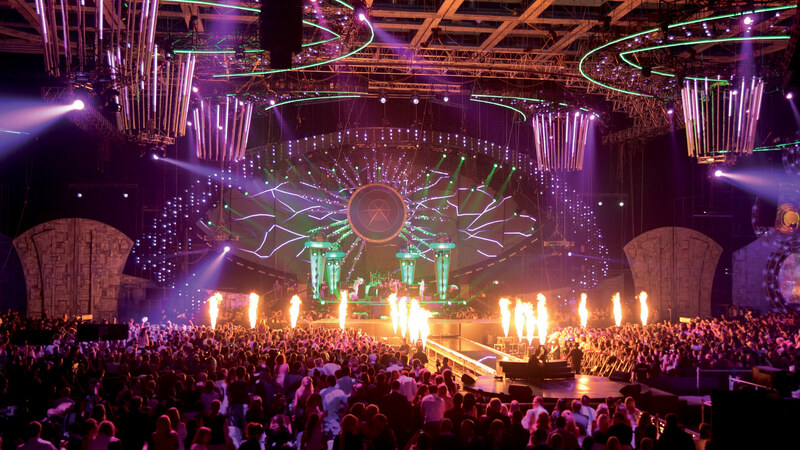 The lighting and entertainment industry depends on protocols like DMX, Duplex DMX and DAL in some of the most extreme environments, and need an interconnect solution that can meet these requirements including full immersion sealing and UV resistant. We offer both standardized and customized lighting connectors to support your design and development needs. Our connectors provide reliability in all lighting and entertainment environments, offering full RS485 specification including DMX / DALI / RDM protocols (Terminating 120 Ohms resistor included). Our connectors can resist intense UV exposure or withstand demanding waterproof and full immersion applications. In addition to this we can provide overmolded leader and jumper cable assemblies to offer our customers a turnkey solution for a quick, reliable and secure installation. Reliable and quick plug and play installation, DMX / DALI / RDM capable with IP68/69K sealing and full UV protection.